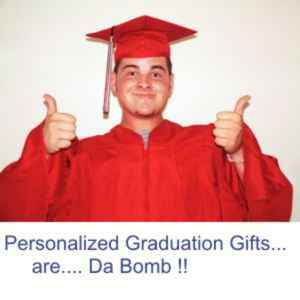 At CNS Direct Gifts we feature personalized gifts for every gift need and occasion. Browse our web pages, you'll find fine personalized and engravable wedding gifts and wedding party gifts, silver and gold gifts for a wedding anniversary, unique personalized gifts for Mother's Day, great gift ideas for your Dad on Father's Day, gifts for graduating college students, high school students, kindergarteners, and academy graduates of police, fire and EMT studies, sophisticated personalized gifts for retirement, engraved gifts for Valentine's Day, uniquely personalized Christmas gifts and Personalized Christmas Ornaments. Select from hundreds of personalized gift ideas for every gift occasion.